Bringing intelligently dark UK Garage to the masses is a difficult job, but somebodys gotta do it. 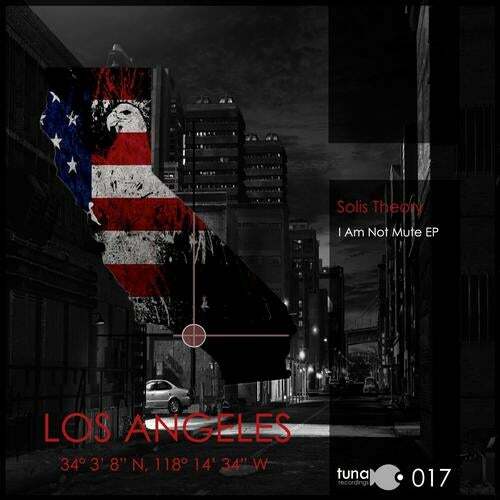 Solis Theory takes Tuna's hot seat to encourage three tracks with the hard-hitting firepower and sub pressure of a depth charge. This release showcases his love for depth, texture and movement but also his capacity for creativity, which comes in droves.